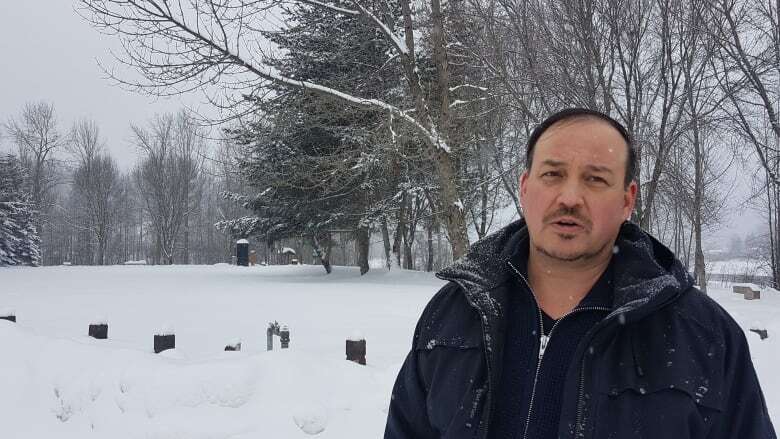 The city of Quesnel is restoring ownership of a public park to the Lhtako Dene First Nation in a step toward what mayor Bob Simpson calls "true reconciliation" in the central B.C. community. 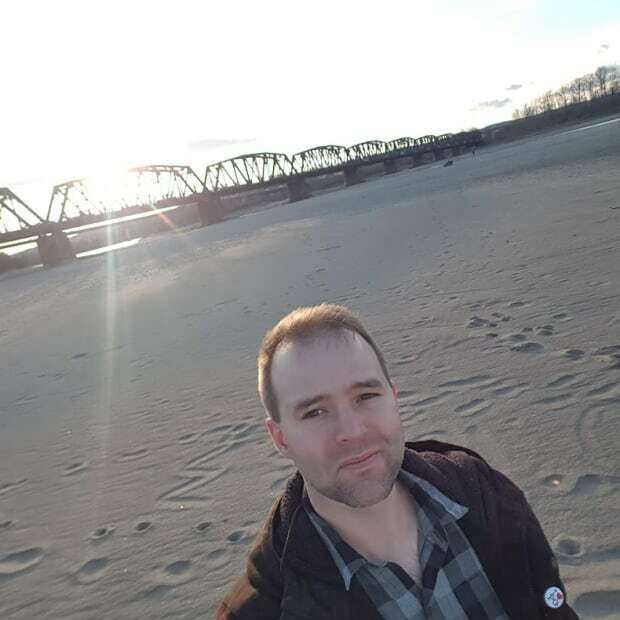 Ceal Tingley Memorial Park is located at a site near the confluence of the Fraser and Quesnel rivers in the city's downtown, and is 2,873 square metres (about two-thirds of an acre) in size. The city and First Nation have partnered to not only restore ownership of this land on which the park now sits, but to also build an Indigenous cultural centre and performance space there. The cultural centre, which will highlight Lhtako history, will be managed by the Nation. Lhtako councillor Raymond Aldred called the development "extremely positive." "It will hopefully give our future generations and youth a step towards knowing our traditional ways," Baptiste said. "It leaves me speechless." The move comes at a time when British Columbia has committed to being the first province in Canada to fully implement the United Nations Declaration on the Rights of Indigenous People (UNDRIP). Among other things, UNDRIP recognizes the rights of Indigenous people to self-determination and autonomy and the right to financial compensation for confiscated lands. Simpson said Quesnel has been working with the Lhtako on the partnership since 2015, with both groups recognizing the city sits on unceded land never sold nor surrendered to Canada. The city and First Nation chose the location because of its history as a Lhtako settlement where members of the nation first met Alexander Mackenzie and Simon Fraser as they traversed the Fraser and Quesnel rivers. It is also connected to the city's riverfront development plans and the hope is to draw more tourists to the downtown area. "It's like peeling apart an onion when you start to really dig into all of the potential accrued benefits," Simpson said. 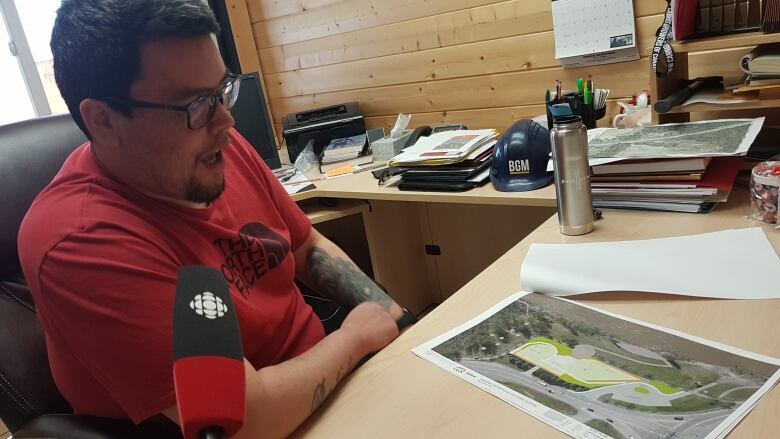 He said tourists often ask about a place to connect with Indigenous culture, and the centre would help fill that demand. 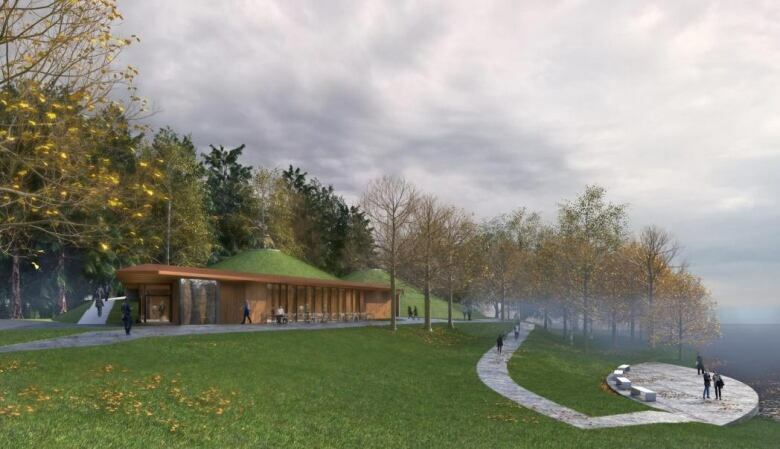 Architect Alfred Waugh, who also designed the Squamish Lil'wat Cultural Centre and University of British Columbia Indian Residential School History and Dialogue Centre, has drawn up preliminary plans for the centre. 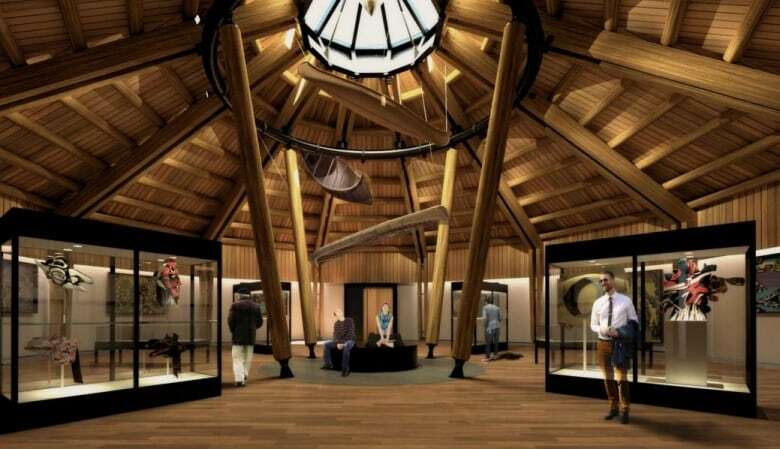 Waugh's concept is based on traditional pit houses used by Dene people, with two structures covered in grass housing, a cultural centre and performance space. The design has been submitted for a federal grant and, if approved, ground could be broken in 2020. Waugh said he hopes the space will help bring Indigenous and non-Indigenous communities together in a way that celebrates shared history. "Not to disregard the pioneers or anything, but what we want to do here is celebrate the First Nations culture as well as their developing relationship with the pioneers, with the people of Quesnel," he said. "So that's going to be something positive moving into the future."